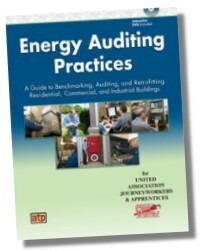 By: Rich Benkowski, Paul Chapello, Charles Pelkey - In Partnership with the International Pipe Trades Joint Training Committee, Inc.
Energy Auditing Practices: A Guide to Benchmarking, Auditing, and Retrofitting Residential, Commercial, and Industrial Buildings is a comprehensive guide to the entire energy auditing process, from benchmarking and developing energy conservation goals to implementing system changes and verifying the results. 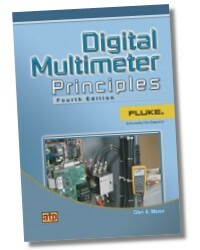 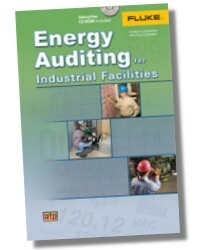 The manual begins with an overview of the energy auditing process and the numerous codes, standards, and guidelines involved. 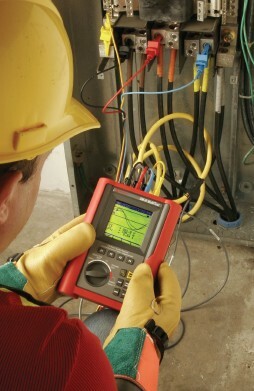 Next, separate sections deal with the unique aspects of conducting audits on either Residential Buildings, or Commercial and Industrial Buildings. 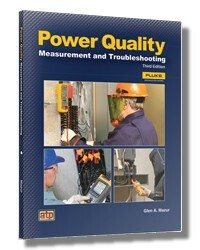 Each section concludes with examples of the data analyses needed to determine the energy savings from the retrofits. 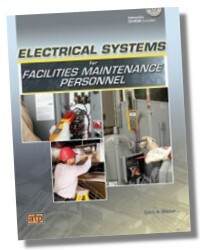 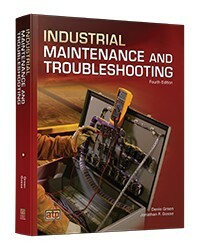 This textbook complements a HVAC technician's skills by extending them to working on energy conservation measures in both residential and commercial/industrial buildings.